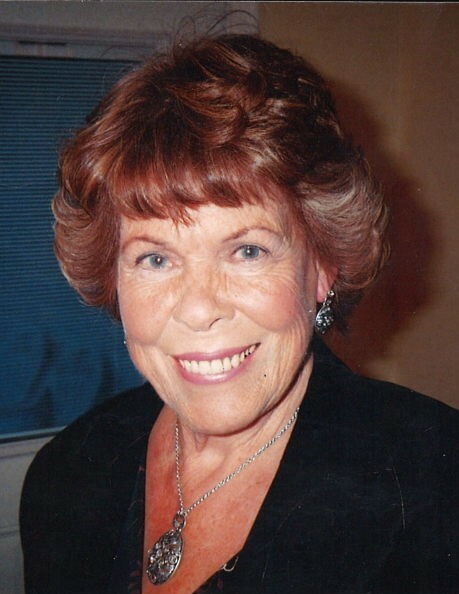 It is with grieving hearts that we announce the passing of our beloved Mother and Grandmother, Donna Palmer. Donna passed away peacefully at the Bulkley Lodge in Smithers, BC with family by her side. Donna was much loved and will be dearly missed by all who knew her. She was predeceased by her brother William John Gardiner (Butch), her parents Lefty and Billie Gardiner and her son William John Palmer (John). Donna is survived by her loving daughters Patricia Duncan (Tom), Cindy Palmer, Laurie Palmer (Vern), and Peggy Toner (Kieran) She is also survived by her grandchildren Ryan Peters, Carrie Peters, Michelle Duncan, Kristie Duncan, Nadine Cunningham, Brittany Palmer, Shay Toner, Taya Toner and her great grandchildren Tyler, Zackary, Kael, Talus and Ryker. A Celebration of Life will be held on Sunday, November 25th, 2018 at 1:00pm in the Prestige Hudson Bay Lodge.